"If you're going to kick authority in the teeth, you might as well use two feet." 15. 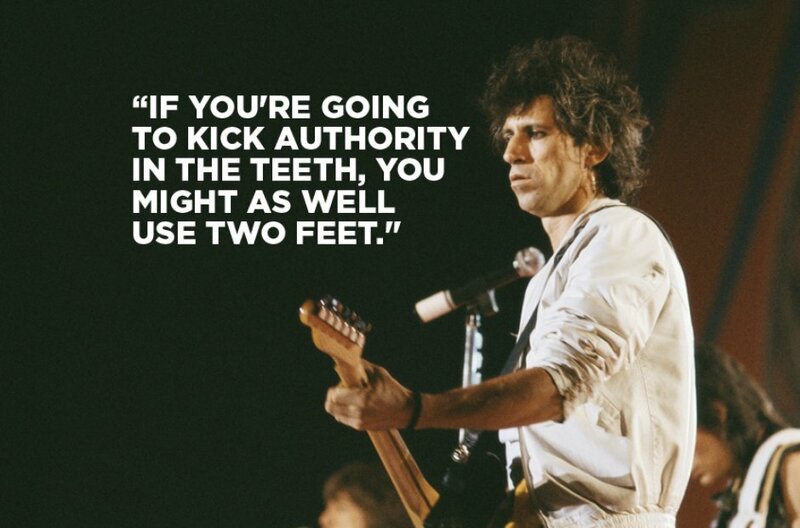 "If you're going to kick authority in the teeth, you might as well use two feet."